“Dr. Matthijs entered the room with the results of the test, and was the first to show me that each of the two groups had different immune reactions. 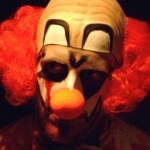 Dr. Pickkers works at the Experimental Intensive Care department at the St. Radboud University Hospital (in the Netherlands). While waiting for the results of an experiment he had set up, he was pretty curious. 2.1 What did the study look at? 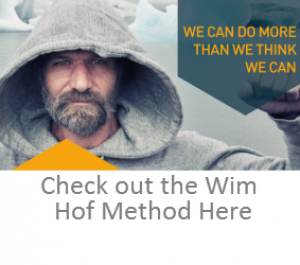 3 Who is Iceman Wim Hof? 3.3 How did they influence their immune system? 3.4 Good news for sufferers of auto-immune diseases? That is because what he was trying to prove, was actually impossible according to science. Now, his study has clearly shown that the autonomic nervous system and the immune system can be voluntarily influenced. Dr. Pickkers injected 24 people with a dead bacteria. 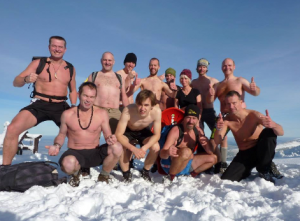 Half of these 24 people were trained by dutch “Iceman” Wim Hof. The other half didn’t receive any training. Having a dead bacteria injected in their bloodstream would normally result in a spike in activity of the immune system, and this would be accompanied by flu-like symptoms and headaches. Everyone in this ‘control group’ felt sick. But the trained group had hardly any symptoms at all after being injected. Their immune systems didn’t respond to the pathogen. 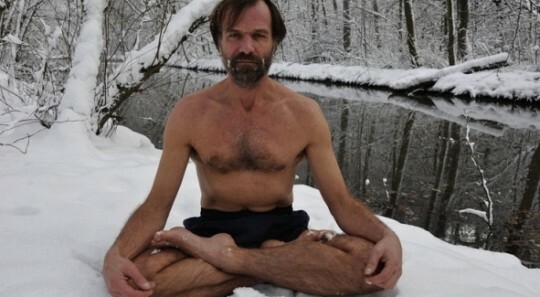 If the act of injecting people with bacteria sounds crazy to you to, then read the next paragraph to find out who this Wim Hof is (and what he has done in his life so far)! Who is Iceman Wim Hof? The originator of this experiment is Wim Hof, better known as the Iceman. 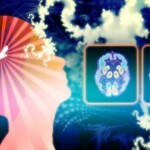 He has found that with the simple help of simple techniques like breathing exercises, meditation and repeated exposure to cold he can regulate the response of his immune system. Wim Hof has 21 Guiness World Records on his name. He’s able to sit immersed in ice cubes for almost 2 hours. 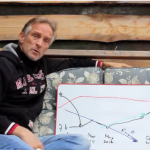 He ran a full marathon above the Arctic circle and he climbed mount everest. Dressed in only a pair of shorts. He also ran a full marathon in the Namib Desert without water. In short: he’s able to turn up his inner thermostat at will. But probably the most remarkable effort he has achieved was not just by himself: in january 2014, together with 25 others, he climbed mount Kilimanjaro in Tanzania. In only 48 hrs, 24 of 26 members of this expedition reached the top. This was assumed to be impossible, and especially so because of the fact that a few members of the group were suffering from various diseases such as MS, rheumatoid arthritis and cancer. The people from this expedition, as well as the people from the study at the University Hospital, used the same techniques to accomplish their extraordinary feats. How did they influence their immune system? … they activated their autonomic nervous system and inhibited the response of their immune system. Dr. Matthijs Kox suspects that the breathing techniques were the biggest contributor to suppressing inflammatory responses. Thirty minutes after starting the breathing exercises — but before the toxin had been injected — trained participants began to produce more adrenaline, a hormone involved in stress and immune responses. Good news for sufferers of auto-immune diseases? In this experiment the participants have shown that they can temporarily suspend their immune response. So this research might be great news for people suffering from those diseases. But the researchers also make it clear that this research only looks at short-term inflammation. It’s still unclear to them how to apply the results to chronic conditions. Further research in that field is in order. This study is important because it gives scientific proof, which can help society to evolve and to further its limits. Personally, I have always believed that these kinds of achievements are possible anyway. It’s not because something hasn’t been rigorously and scientifically proven before, that I would refrain from using these insights in my practical life. I go mostly by feeling and intuition, and by listening to my body. As a matter of fact, this person suffering from rheumatoid arthritis is putting Wim Hof’s insights to good use in his life. He experiences relief from the Wim Hof method, and is actually able to go to work again because of it. Not scientific proof, but greatly inspiring nevertheless. What’s so inspiring in this story is the fact that someone is actually following their own feeling and figuring things out for themselves! Read next: Wim Hof Method: New Hope for Autoimmune Disease & Rheumatoid Arthritis Sufferers?